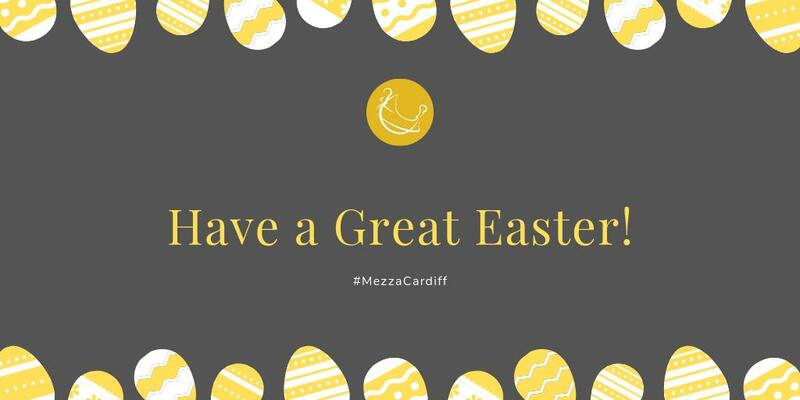 please contact us by sending your CV to info@mezzalunacardiff.co.uk or call us 02920 472 772 for further information. We reserve the right to only contact selected candidates. Please note that we will be checking the right to live and work in the UK.